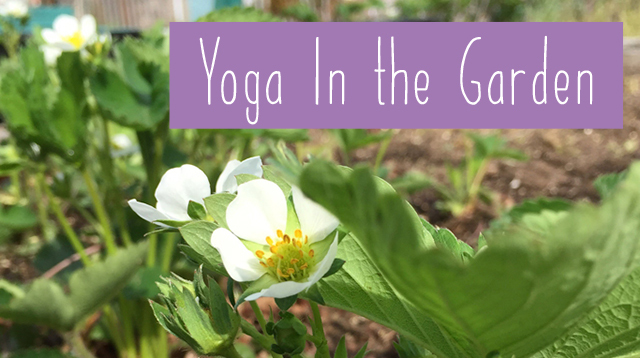 The Beach 91st Street Garden will be hosting a FREE yoga glass. Everyone is welcome. Please bring your own mat (there will be a few extras just incase someone doesn’t have one) Bring water, wear comfortable clothing and please let us know if there are any injuries or anything the instructor should be aware of. They kindly ask before class if you are not a garden member to fill out a waiver. A big thank you to garden member and instructor Dana Healy!